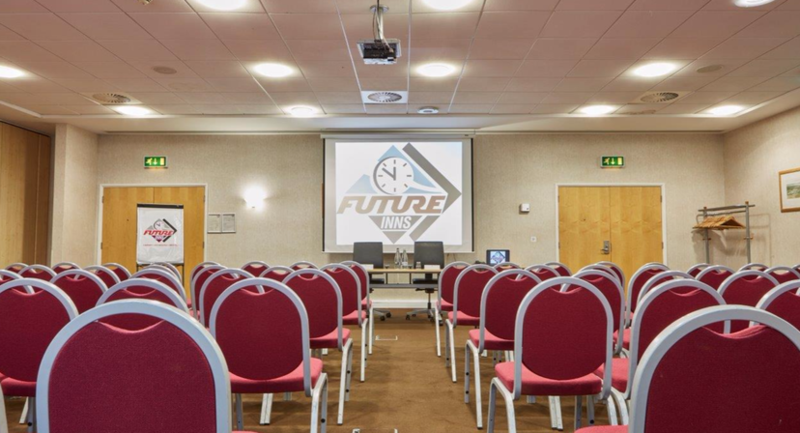 Future Inn Plymouth is excellently equipped to host your next meeting or conference with 7 meeting rooms ranging in capacities from 12 - 300 delegates. 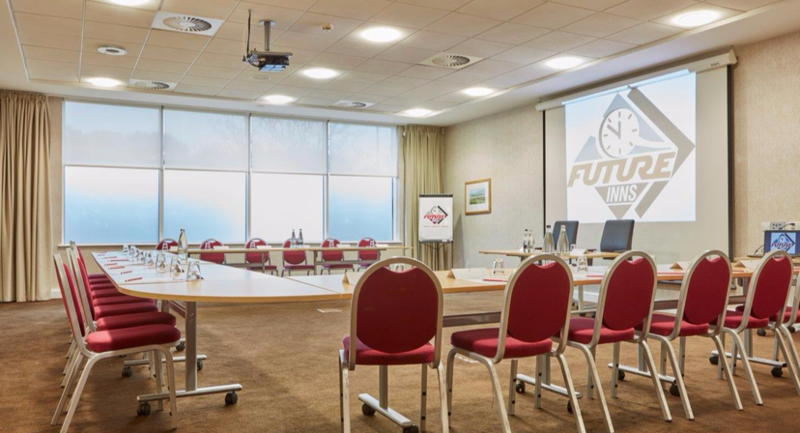 Our meetings rooms offer ground floor access, free Wi-Fi, data projection, flipchart and pens, temperature control and blackout facilities. 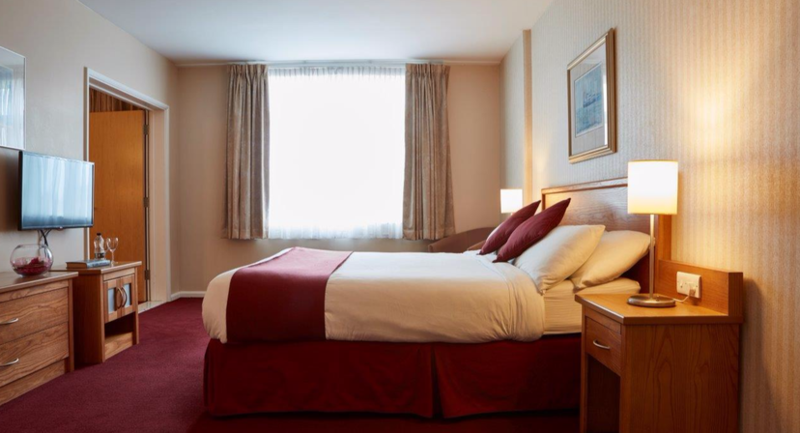 Plentiful free car parking is available onsite. 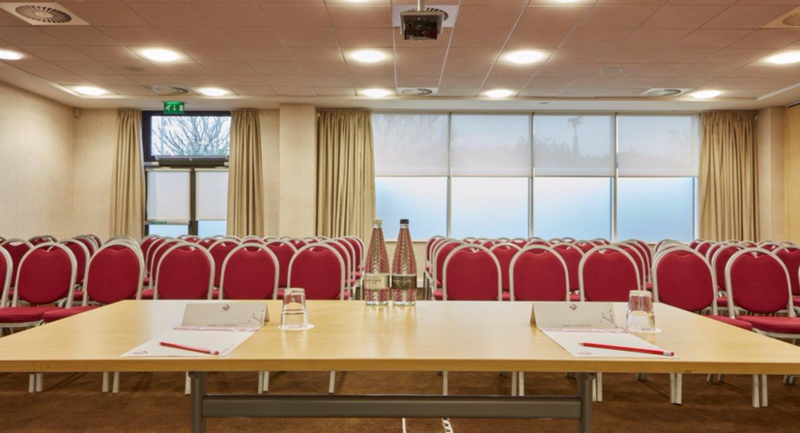 Our location offers easy access to Plymouth city centre and its surrounding landmarks and attractions with access to major roads to the M5 and public transport making our venue conveniently accessible for delegates travelling to attend your next meeting. 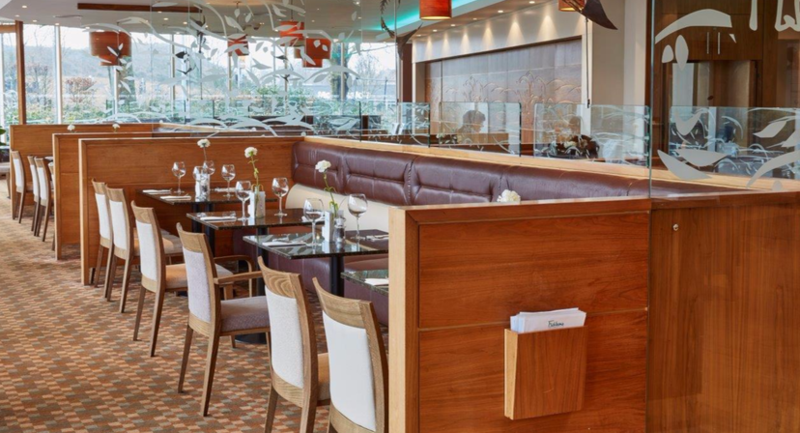 We offer a range of refreshment and catering possibilities including healthy options. 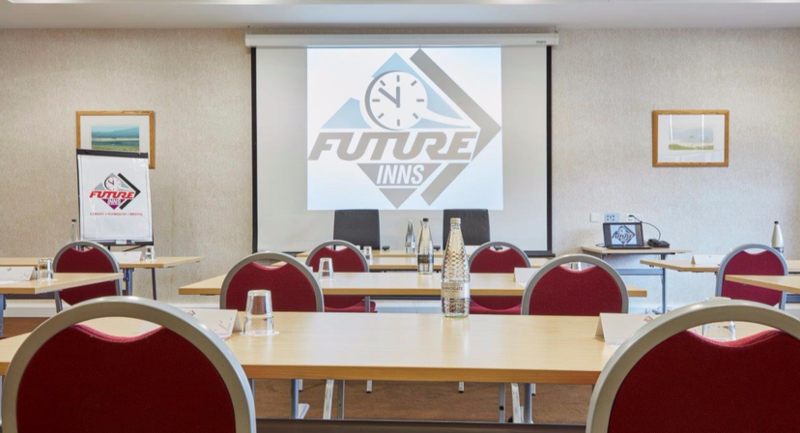 The private rooms at Future Inn Plymouth offer a contemporary environment in which to host your next function, we cater for all celebrations and private dinning events. 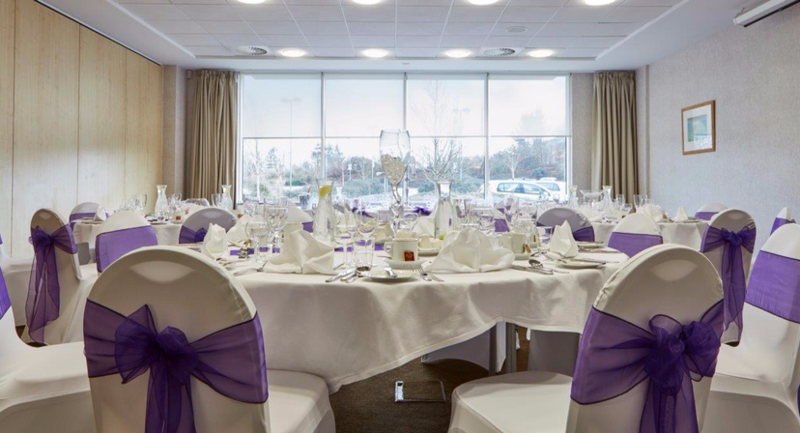 All of our private rooms are licensed for civil ceremonies and are suitable for both intimate gatherings in our smaller rooms to larger lavish affairs in our more spacious rooms. 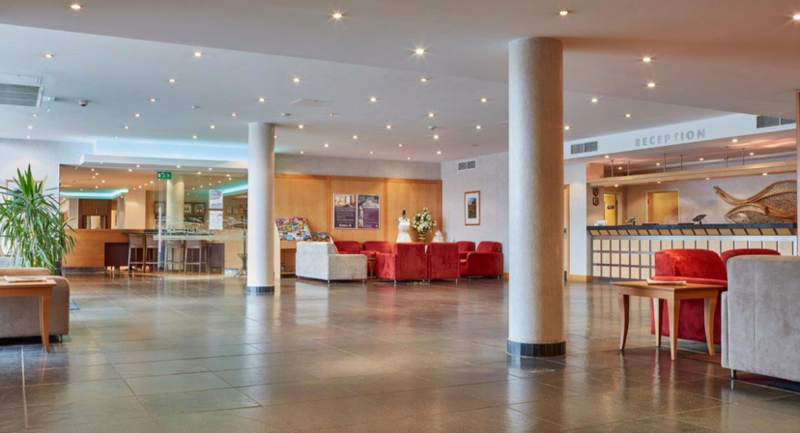 Our conference and events team are experienced and well versed in arranging and delivering memorable events. Contact us today to talk through your requirements. Natural daylight, built in AV equipment, blackout blind. Easy access for limited mobility. Large open space with no pillars. 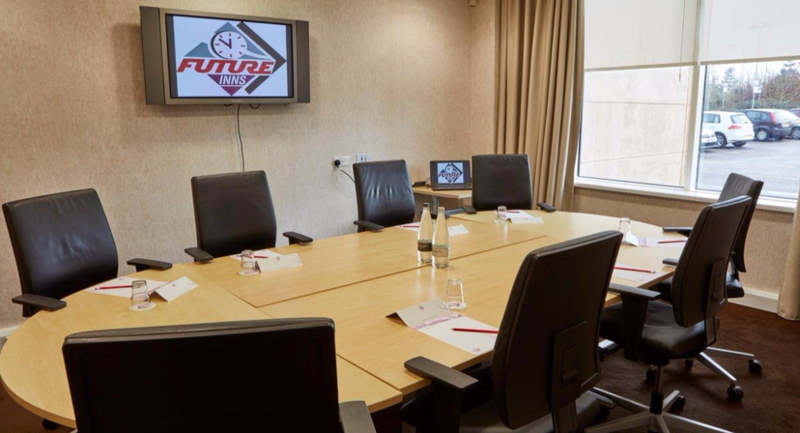 Natural daylight, ground floor access, perfect for smaller meetings, training sessions or interviews. 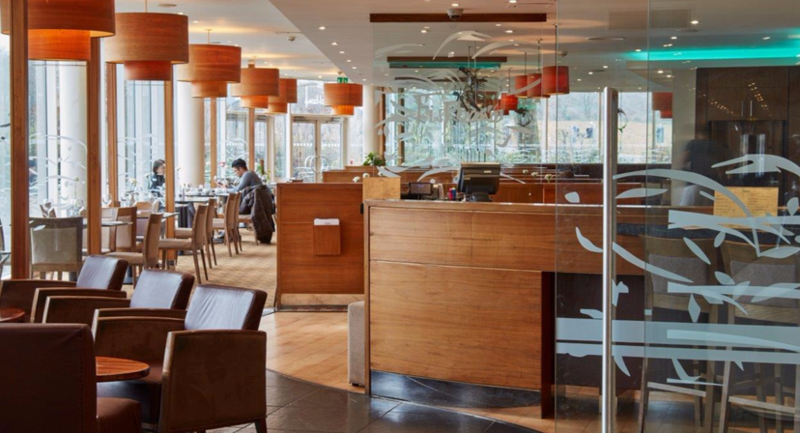 This is our second largest flexible space and has plenty of natural daylight and blackout blinds. A wide open space with no pillars. Built in AV equipment. 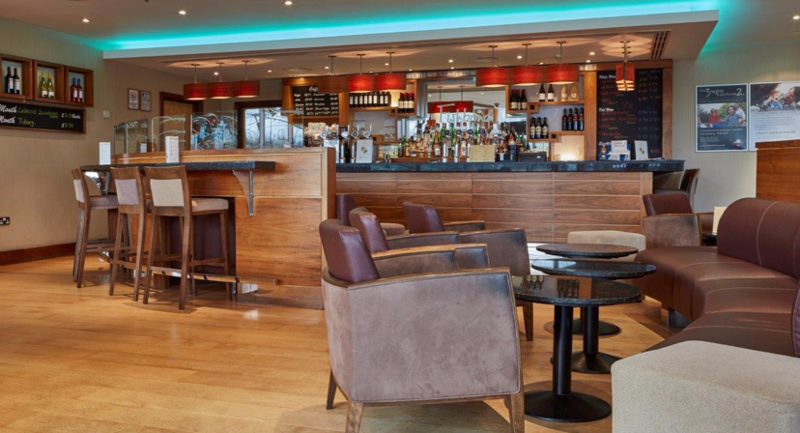 This space features a private function bar. 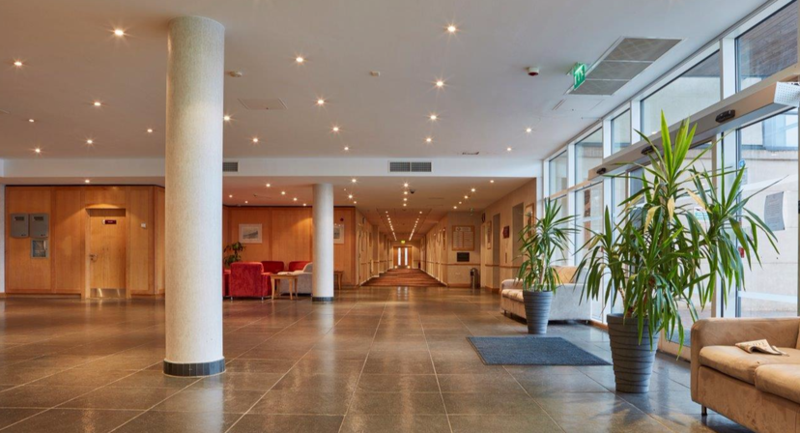 This is our largest flexible space and has plenty of natural daylight and blackout blinds. A large open space with no pillars. Built in AV equipment.